The Champagne Guide. The Definitive Guide to Champagne. 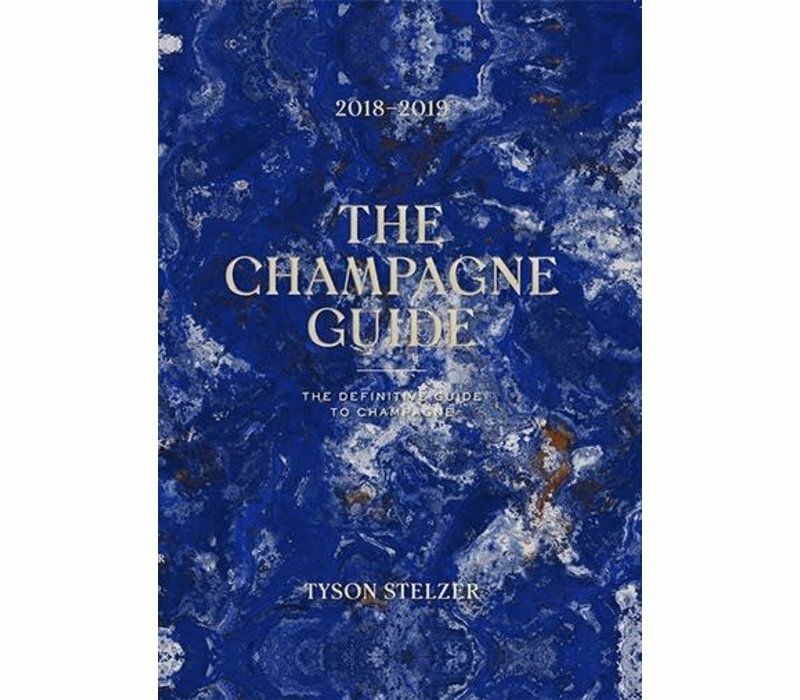 The 2018–2019 edition also features fully updated information on the distinction between houses and producers and how to avoid corked, stale and light-struck champagnes. The Champagne Hall of Honor ranks the best producers in Champagne this year, the best champagnes of the year in different price ranges, and the best blanc de blancs, rosé and low-dosage champagnes. 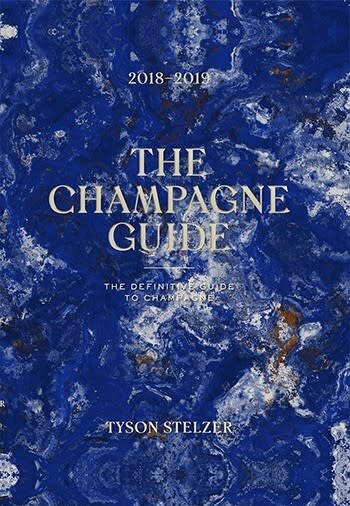 This internationally acclaimed volume tells you everything you need to know about champagne, and all for less than the price of a standard bottle!